With its soft, gooey center, warmed, Brie just screams elegance and decadence, whether served with simple fruit or in a classy fondue. The rich and fruity flavor of Brie goes well with fondues, sauces, vegetables, fruits, and meat. Legend has it that in the eighth century, French Emperor Charlemagne first tasted this soft cheese at a monastery in Reuil-en-Brie and fell instantly in love with its creamy, rich flavor. The favorites of kings eventually become favorites of the people, and Brie is no exception. Legitimate Brie must be made in the Seine-et-Marne area south of Paris, but many countries now commercially manufacture a similar cheese which is sold as Brie. 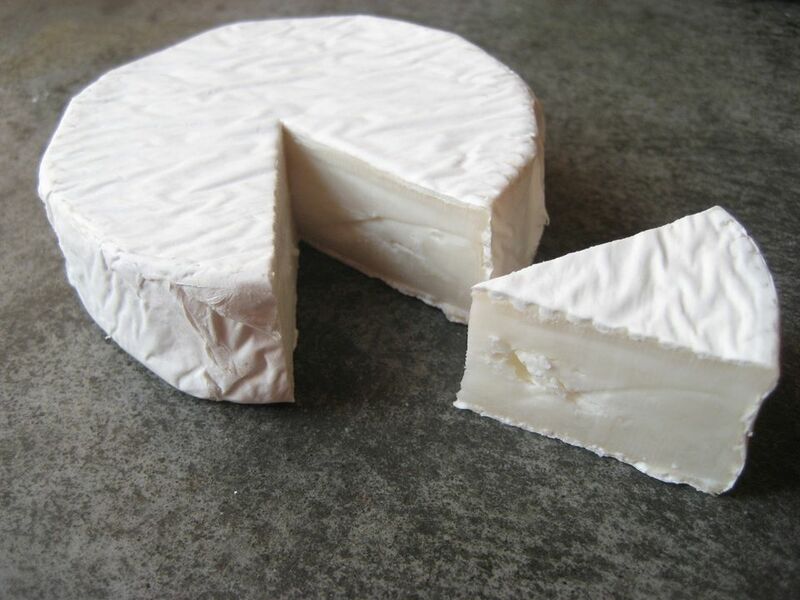 Brie de Meaux is considered the finest French Brie, followed by Brie de Melun and Brie de Montereau. Newer Brie creations include Blue Brie, which is injected into a mold to create a hybrid of bleu cheese and Brie. It is a good choice for those who cannot handle the full flavor of bleu cheese since it is much milder. Commercial Bries coated in herbs, nuts, peppers, or are also now on the market. Brie en croute is a popular recipe where the cheese is wrapped in a pastry dough and baked. You can find this now in many markets, pre-made and ready to pop in the oven for a quick appetizer.